Applying to law school this fall? Check out these helpful resources to help get you ready. Unlike applying to college, which is pretty straight-forward process (at least in retrospect), applying to law school can feel a little labyrinthine. How can you defer law school? Don’t start applying to law school before you do these 4 things! Thinking about taking the October LSAT and applying to law school? This is the timeline for you. Here’s what you gotta do to get back on the school’s radar. Don’t be afraid of your law school application personal statement! Discard the fear! It’s better to be rejected on your own merits than accepted on fabricated ones. Applying to law school this year to start in 2014? 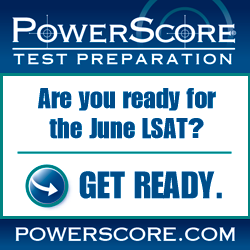 Taking the June LSAT? Here’s your application timeline.